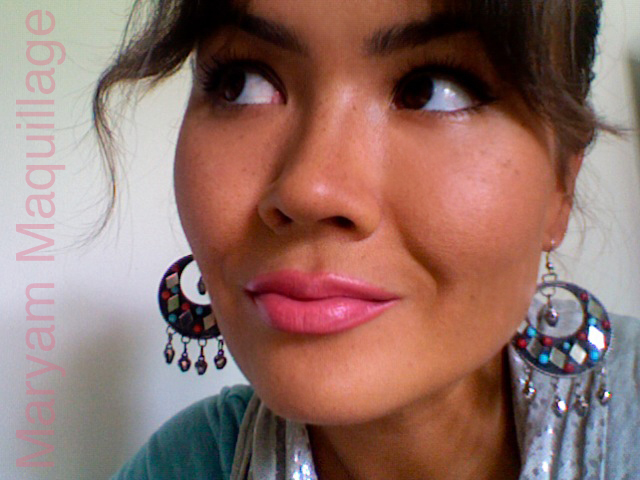 Try this demure pink lipstick if you're sick and tired of teenage bubble gum pinks :)) Do you have the Temptress in you? Your make up is pretty as always! And as always I'm lusting over the lipstick you're wearing... Must get it!!! Grape Soda looks so pretty! 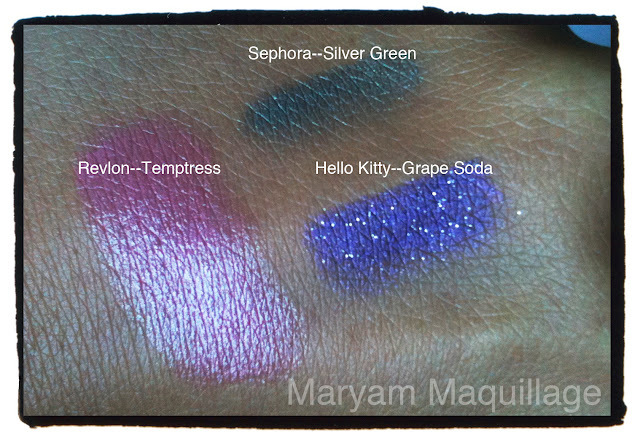 i love the color and the name of that grape soda liner!! gorgeous! Love the liner. I got a mini hello kitty liner from Sephora as a VIB and I can't remember if it was this colour or not. I hope so because I am so going to use it. Congrats on your last exam! Congrats on graduation!! Yipee!! Grape Soda is a stunning shade and looks so good on you!! Love your lips too! wow!!!! love the make up!! Congrats for your exam! Love the hello kitty blue with glitters!! Lovely shades <3 You look fab honey!!! Yaaay Temptress looks great on you!! 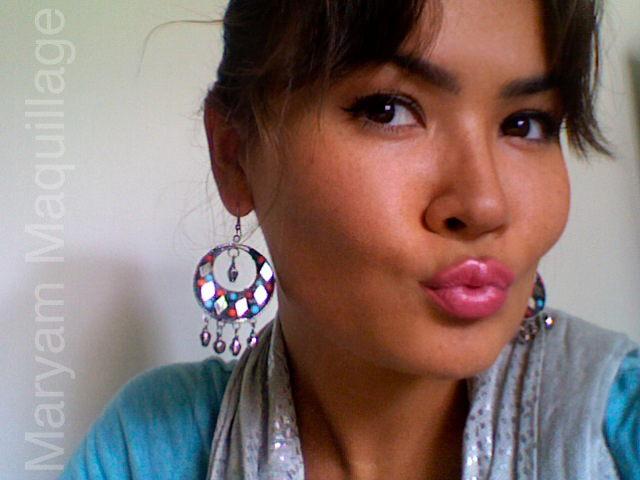 I really love that lipstick, I was wearing it last night! Gorgeous look! I really love the earrings. Congratulations on passing your exam!! !